Laurel is the Principal and Laboratory Director at Analytical Forensic Associates where she developed and manages the operation of the forensic laboratory. Her responsibilities include the direction of laboratory services pertaining to chemical analysis of ignitable liquids in fire debris, reporting of the results, protecting the evidence and testifying as to the results of those analyses. She routinely conducts additional chemical analyses of fire evidence including the recovery and identification of vegetable oil residues and evaluates the validity of the work of other scientists through review of reports, testimony and other data as well as providing litigation support. She is responsible for laboratory management, training and quality assurance. Laurel conducts preliminary evaluations of client’s problems, evaluates the chemical interactions and reactions of components specific to fire losses. She is also capable of performing many types of chemical and instrumental analyses, including GC/MS, FT-IR and light microscopy and giving expert testimony as to the results of those analyses. She has analyzed or supervised the analysis of over one hundred thousand fire debris samples since 1981 and has testified as an expert witness in the analysis of evidence from the fire scene in more than one hundred criminal and civil matters in both Federal and state courts throughout the United States. 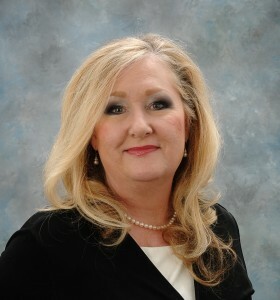 Laurel received her Bachelor of Science Degree in Biology from Mercer University in 1981 and holds the Certification of Fellow in the specialty field of Fire Debris with the American Board of Criminalistics. She is a member of the American Academy of Forensic Sciences, the Southern Association of Forensic Scientists, the International Association of Arson Investigators, NAFI, NFPA, ASTM and the American Chemical Society. She presently is a Co-Chair of the T & E Committee of the Georgia Fire Investigator’s Association and serves as the GFIA Treasurer. The organization honored her as a Life Member for her dedication to the Association and the fire investigation community. She is the author and co-author of several publications relating to fire debris analysis and has traveled extensively lecturing on evidence collection, preservation and laboratory analysis. In her down time, Laurel enjoys spending time with her family and friends, traveling with her husband, painting and gardening. Sara is a Forensic Scientist at Analytical Forensic Associates, where her work involves the preparation and analysis of fire evidence for the presence of ignitable liquids and vegetable oils. This involves expertise in sample collection, handling and analysis. In addition to these duties, she is trained in the operation, calibration, and maintenance of a variety of analytical lab instruments and has been instrumental in the development of our new, state of the art, barcoded evidence tracking and management system. Along with Caitlyn, she has lectured on evidence collection, preservation and laboratory analysis. 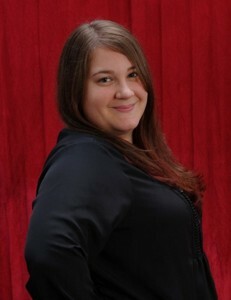 Sara is a Member of the International Association of Arson Investigators, the Georgia Fire Investigator’s Association (serves as the association’s Board of Directors as Secretary) and is also associate member of the American Academy of Forensic Sciences. She continues the tradition of providing world-class service to the fire investigation community they have come to expect from Analytical Forensic Associates. Prior to her position at the AFA, Sara was a student at Columbus State University. While at Columbus State she was employed by the University as a Peer Leader and Tutor and was selected as a member of the Beta Beta Beta Honor Society. 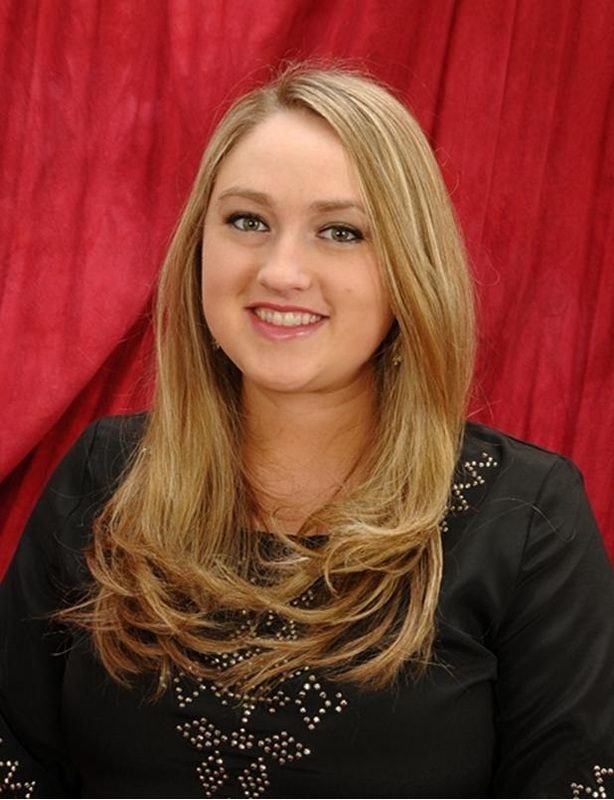 Sara holds a Bachelor of Science Degree in Biology and intends to pursue a Master’s Degree in Forensic Sciences. She is active in a variety of civic organizations including as a fund raiser for the Alzheimer’s Association “Walk to End Alzheimer’s”. Outside of professional interests, she enjoys time with her daughter Emma and husband Tyler, reading and outdoor activities. Caitlyn is also a Forensic Scientist at Analytical Forensic Associates, where her work involves the preparation and analysis of fire evidence for the presence of ignitable liquids and vegetable oils. This involves expertise in sample collection, handling and analysis. In addition to these duties, she is trained in the operation, calibration, and maintenance of a variety of analytical lab instruments. Her outstanding organizational and analytical abilities are only surpassed by her customer service skills. Caitlyn and Sara team up to lecture on evidence collection, preservation and laboratory analysis. Caitlyn is a Member of the International Association of Arson Investigators, the Georgia Fire Investigator’s Association and is a trainee affiliate of the American Academy of Forensic Sciences. As the daughter of a firefighter/fire investigator, her interest in fire science and forensics began at an early age. Caitlyn graduated from the University of New Haven with a Bachelor of Science in Forensic Science with a minor in Chemistry. She was employed by the University as a teaching assistant in the Forensic Science Department and a member of the Forensic Science and Chemistry Club. Caitlyn has previous laboratory internship and work experience in fire debris analysis. Outside of professional interests, she enjoys watching football, reading, craft nights, playing video games and exploring new places and activities with her husband, Mike. Ashley is the newest member of the Analytical Forensic Associates team. She comes to us with a strong background in the bio-tech industry and customer service. She is the first point of contact for the company. Ashley graduated from Georgia State University with a Bachelor of Science in Biology with a Chemistry minor. Ashley understands the role of investigations in the fire service and is ready to support you in anyway possible. More than just a lab, the staff of Analytical Forensic Associates is honored to be a part of your fire investigation team. For most cases, your written analytical test report is available the next business day either by fax or email. To insure cleanliness and exemplary quality control we supply one gallon and one quart metal evidence containers, one ounce screw top glass bottles and disposable pipets for securing liquid samples, plastic bottles for vehicular fluid sampling and evidence tape for proper sealing; all at no additional charge. We know the value of comparison samples and therefore, we do not charge for the analysis of comparison liquids or samples when submitted along with the evidence from your case. Rest assured, as with any of our supplies or evidence handling services, there are no hidden fees or additional surcharges passed along to you or your client. To order Evidence Supplies or Return Shipping Labels send an email to office@afalabs.com or give us a call at 877-FIRELAB. Please call for our fee schedule, CVs or Deposition and Testimony lists.